Marijuana use will be legal in Canada in one week and a local taxi company is unveiling its plan to make sure its drivers are educated about the impact of impairment on job performance and safety. 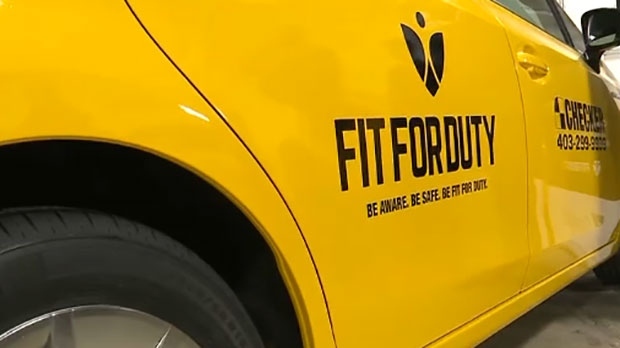 Checker Cabs is rolling out a new training program called Fit for Duty to highlight how cannabis and other forms of impairment can impact driving. With cannabis legalization just around the corner, the company says it is making a pledge to drivers and passengers to provide a safe environment. “So all of the cars will actually have Fit for Duty stickers in and the goal with having the Fit for Duty stickers and logo throughout the workplace, it's a constant reminder for drivers but it’s also a reminder for passengers, that Checker is commited to safety, while on the road,” said Jeff Bradshaw, President of Cannabis Learning Series Training. “We want to ensure that our number one priority is that our drivers, our customers and our staff are safe at all times,” said Kurt Enders, President of Checker. The program also looks at other forms of impairment like alcohol use, stress, trauma, fatigue and mental illness. 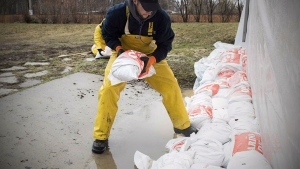 “We encourage all companies that have safety sensitive positions to incorporate some kind of a Fit for Duty program, again, to minimize any workplace incidences and keep your employees and the public safe,” said Bradshaw. The cab company has about 900 vehicles in its fleet and employs about 1300 people. The training program starts on Wednesday and is available in seven different languages. For more information on the Fit for Duty pledge, click HERE. Checker's fleet of over 900 vehicles have been outfitted with the Fit for Duty logos. 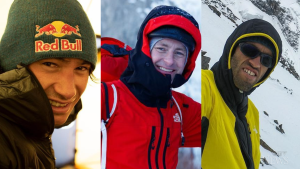 Parks Canada officials say the aerial search effort for the bodies of three missing climbers in Banff National Park has been delayed as significant snowfall poses too much of a risk for a helicopter.